Access to online rules publications and training resources. NFHS Officials Association membership includes access to sport-specific videos and publications. Are you a paid member of NFHS Officials Association? 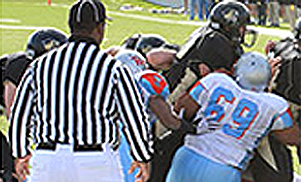 Interscholastic Officiating Learn the art of officiating.